Our charitable objectives for 2018 and 2019 include the “Saving the Survivors” that cares for adult and baby rhinos that have survived the “attentions” of the poachers with devastating injuries. 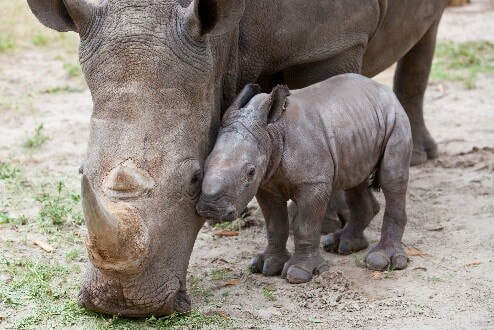 The poachers remove their horns for sale on the black market and leave the rhinos to die of their injuries. 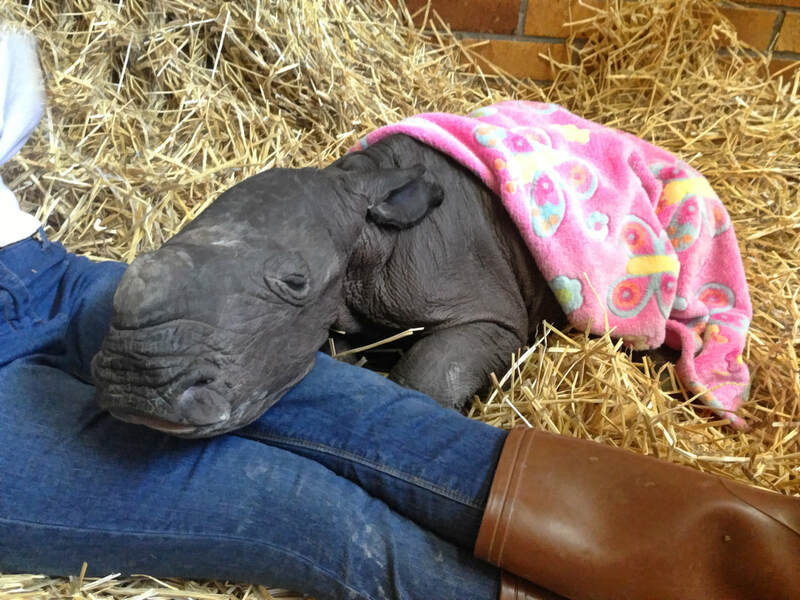 This is a small but vital charitable operation that goes some way towards restoring faith in humanity. 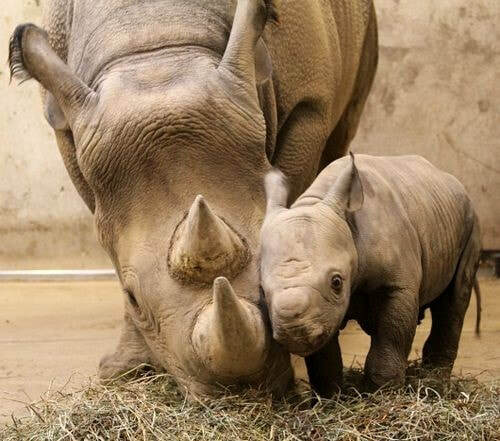 It also helps to maintain the breeding population of rhinos but it is very hard and demanding work. 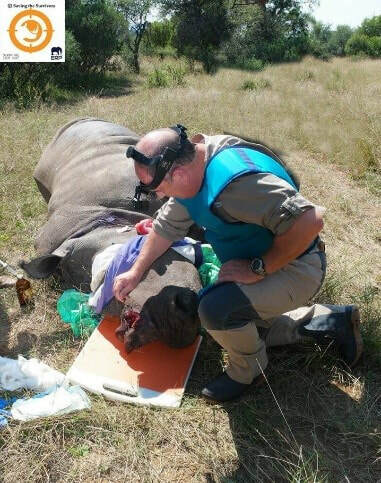 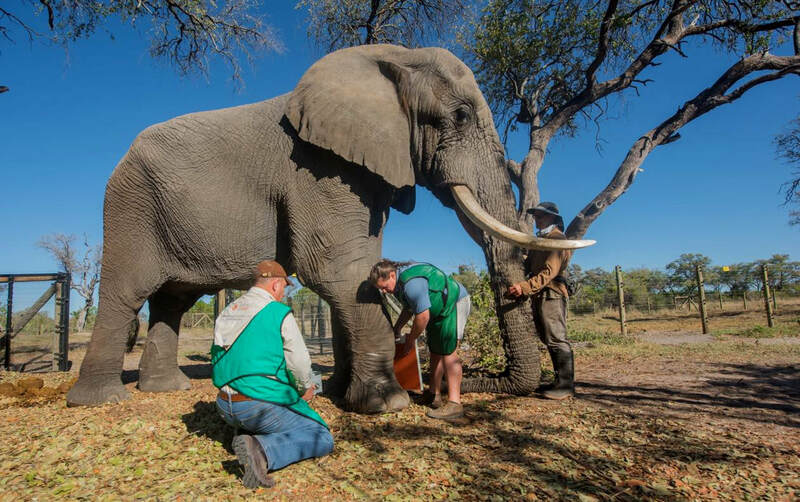 ​“Saving the Survivors” badly need a radio tracking system that will enable the vets to reach the injured animals quicker and hopefully save the adults and their young. 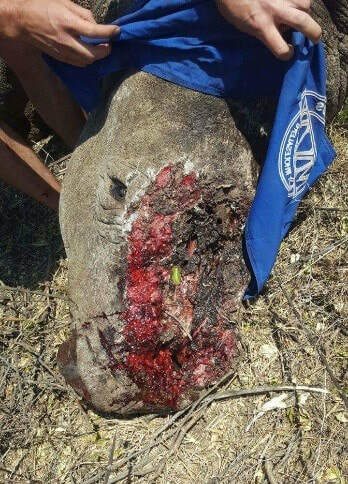 Additionally work is being carried out with the help of Apple Inc to also enable the tracking of the horns and so lead to convictions and punishment for the perpetrators of this totally unacceptable slaughter and injury of this magnificent beast. Our support for this organisation is important for humanity and the future of the natural world.